Kayaking is a great and fun activity that can be done anywhere there is a large body of water. 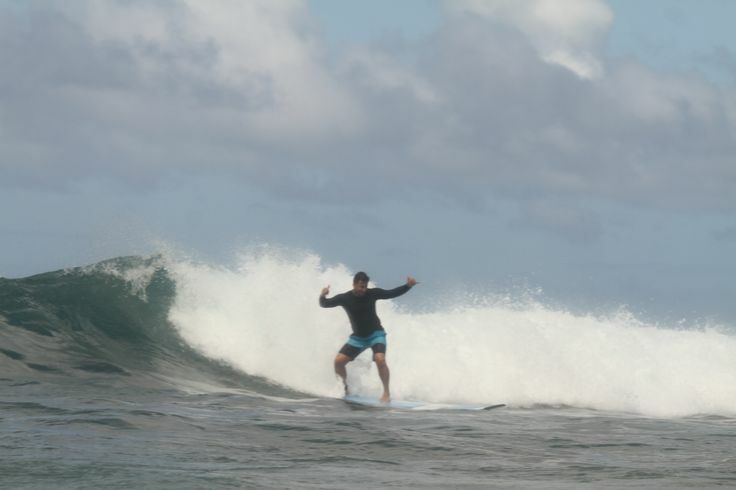 The island of Oahu has some great spots that cater to people of different skill levels. 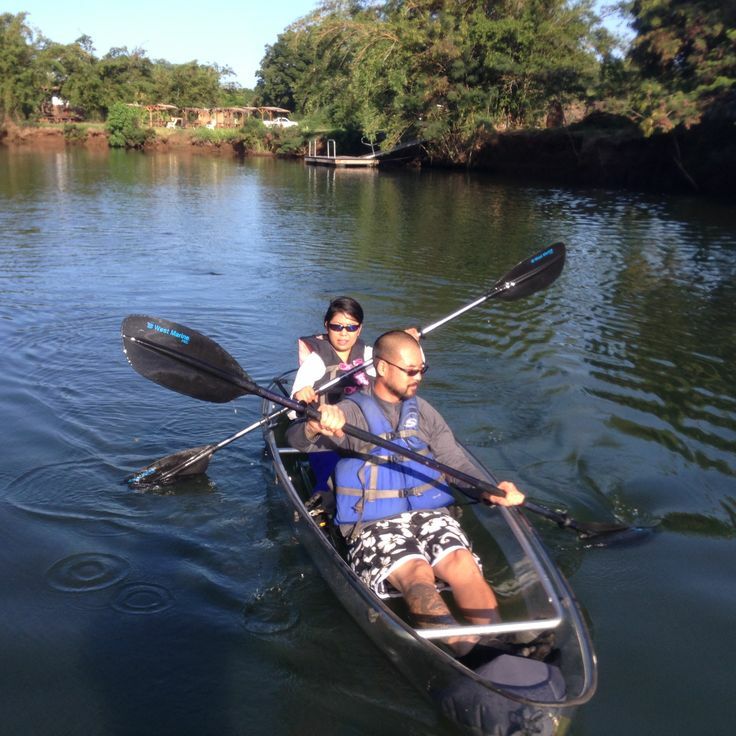 The expert kayaker to the novice can enjoy the rivers and ocean, as well as some surf spots. There are parts of Oahu that can only be viewed by kayak. There are hidden gems to be found while you glide by at a leisurely pace. You can find hidden beaches, sea cliffs, and sandbars that are not accessible any other way. Exploring via kayak will allow you to discover ancient caves and hidden coves. 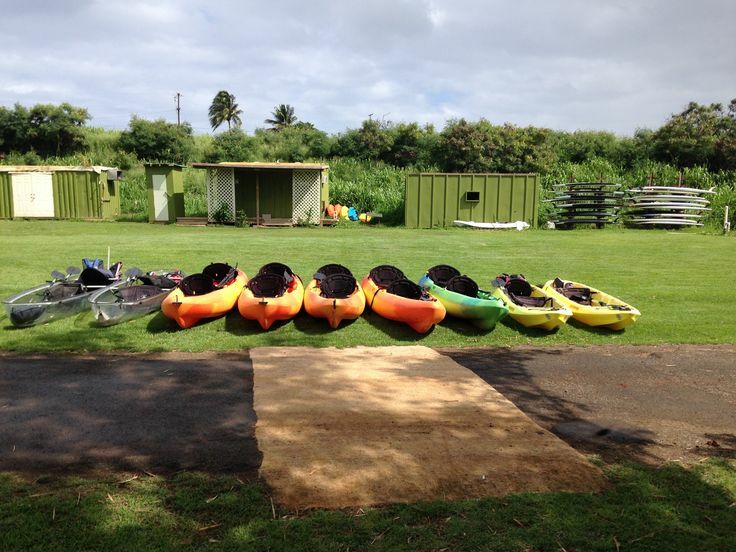 Most kayak tours in Oahu will combine other activities such snorkeling. This way you can explore unspoiled coral reefs far from the maddening tourist bustle. The seven-mile stretch of coast called the North Shore is well known among surfers. However, there is more to this coastline than just catching the perfect wave. 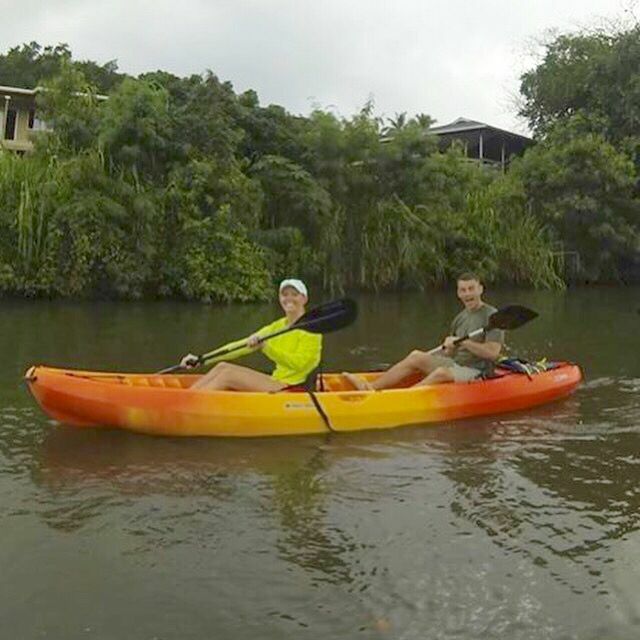 Via kayak, you can explore hidden beaches and coves that are not easily accessible by road or foot. 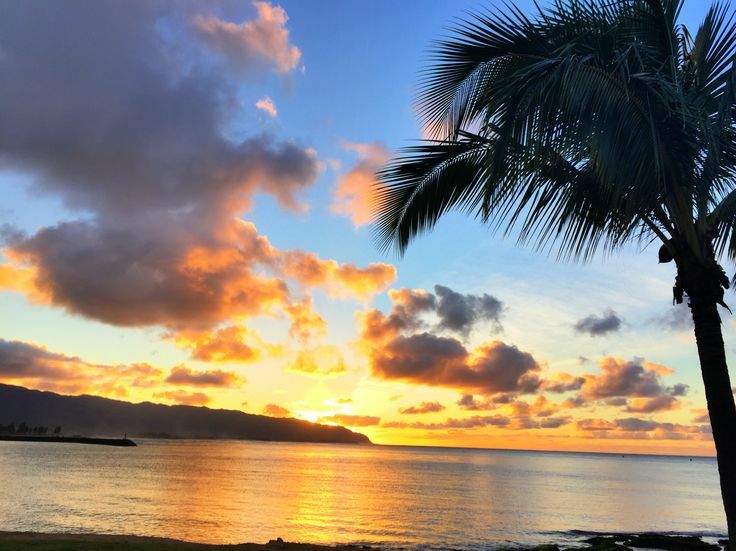 The North Shore offers vacationers the perfect blend of tranquility and excitability. There are plenty of places that offer kayak rentals. Get one and head to Laniakea Beach and look out for turtles while you take a swim. Or, for a bit of romance and awe head to Sunset Beach and catch one of the magnificent sunsets that can be viewed from this beach. And one gem that cannot be accessed from the road is Velzyland. This beach offers some amazing big wave action. If you are not asurfer, then grab binoculars and watch the experts take on the ocean. The ocean around Oahu is teeming with wildlife. 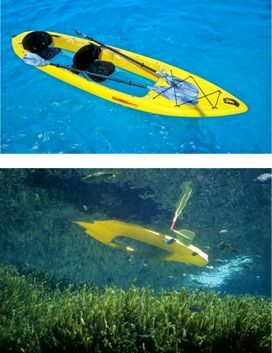 Kayaking will allow you to see some of the seas magnificent creatures in their natural habitat. Kayakers can view some pristine coral reef and view the thousands of sea creatures that live there. Oahu waters are home to Green Sea turtles, Humpback whales, Spinner dolphins, monk seals, sharks,andmantarays. With almost year-round summer and amazing temperatures, Oahu is the perfect island to learn to kayak. Even for the most experienced kayaker, the island and its North Shore has loads to offer. The waters are year round crystal clear and some spots always offer a calm swell for kayakers. The tropical climate and beautiful waters offer no one an excuse not to get out there and explore. Grab a kayak rental, a few snacks, and some sunscreen and get going. 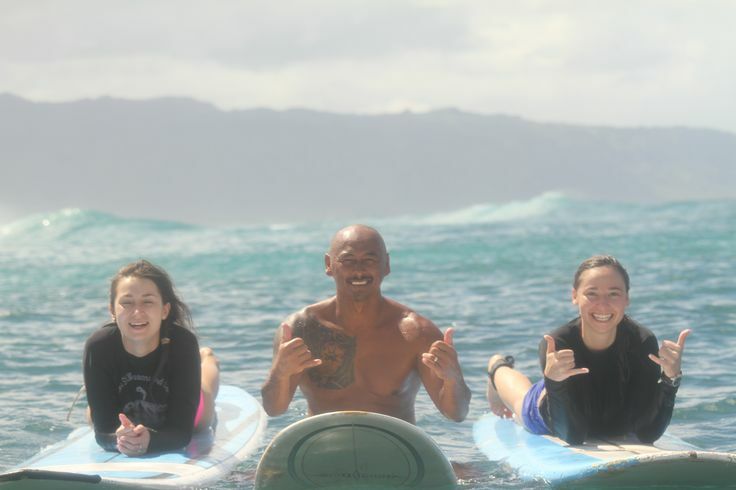 Oahu is the ocean lover’s play park, with conditions allowing a myriad of water activities. The nickname for the island is “The Gathering Place”, and it is rather fitting as more and more tourist are heading to the island for a piece of paradise and to indulge in hours of their favorite water sport or activity. 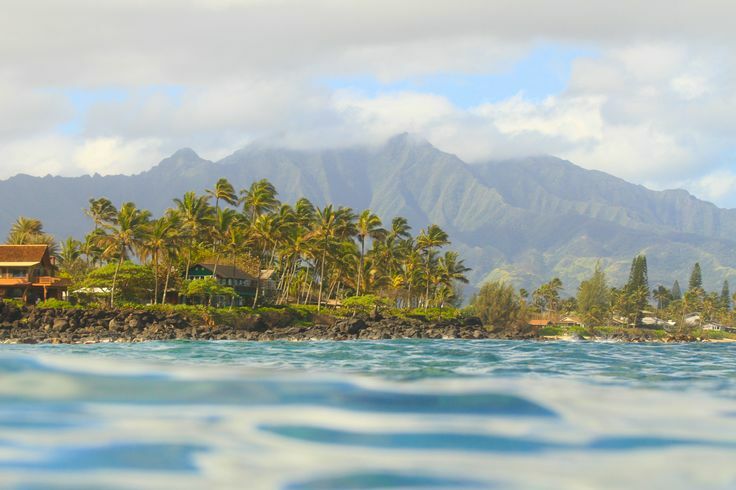 For the experienced Kayakers and Snorkelers, we will head straight out into the ocean onto a beautiful natural ocean preserve on the north shore. We will explore about 2 miles of ocean while snorkeling all along the way. 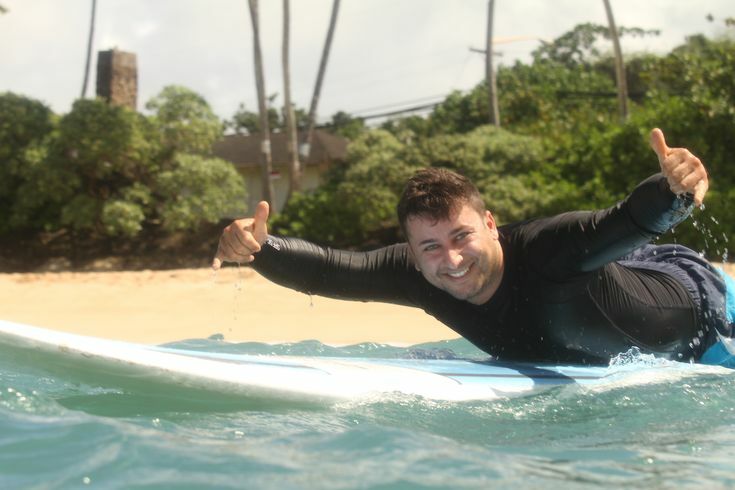 We will enter the water and head towards the beautiful calm Anahulu River. In the river, you will see the beauty of this beautiful tropical island, along with fish and Sea Turtles. We will then continue the instruction in the river until you feel comfortable before heading back to the ocean. Upon reaching the open blue waters of the ocean, you will kayak over beautiful reefs, see tropical fish and more Sea turtle as we head towards Pua’ ena Point. Once we reach Pua’ ena Point, your instructor will teach you how to properly use your snorkel gear in the beautiful waters of the bay. What are you Waiting For? Book Here.